Fabp aka Fabpz the Freelancer is the current Stage name, back in 2001 the name was Fabulous p. it was changed because Fabolous came out with the name. Pete Atkinson is my real name im 36 I attended I.A.R in NYC I Engineer and makes beats using Reason with a Synth and Protools. Hip Hop & Dancehall is my main genre. my major influences is Busta Rhymes, LL Cool J, Jay-z, Bounty Killer and Lady Saw. Music was always my passion from my Teenage years back in the 90’s I started to juggle records on my friends Sound System called Black Gold Sound System and going to Open Mic Sessions with my other Peeps. I started to produce Beats and Rhymes officially in 2006 after I attended I.A.R for the first time and at that point I decided to make Music my Career. 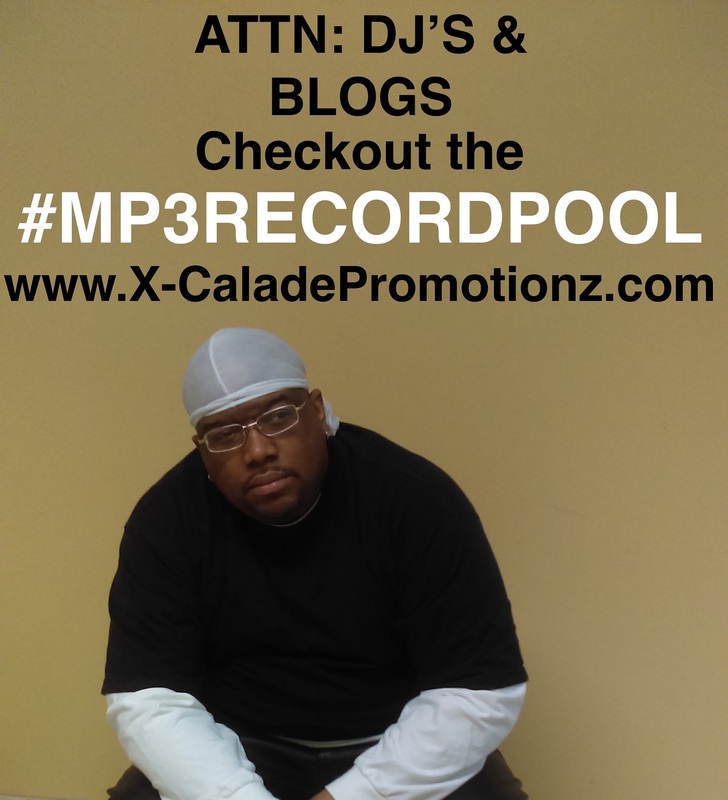 My Record Label is called X-Calade Promotionz and im a Member of ASCAP. I use a Roland Keyboard with Reason to Compose my Beats. The equipment didn’t cost much but it gets the Job done.